Politically incorrect, passionate. confusing. horrifying and witty. 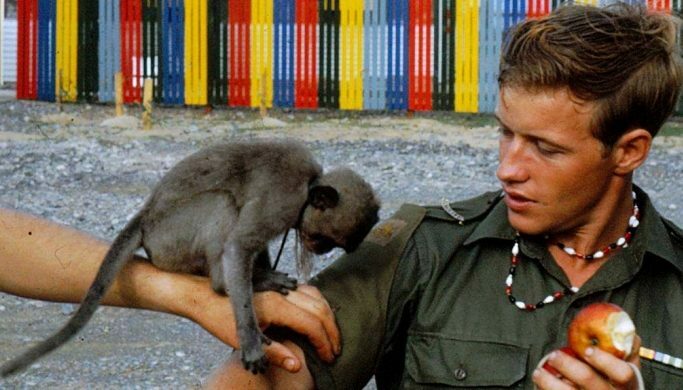 Such are the best words to describe Richard Bigwood·s autobiography detailing the personal horrors he endured as a young Sydney man trying to escape his suburban existence by enlisting into the Australian Army at the height of the Vietnam War. Bigwood’ s post school years are all too familiar to young men who eventually feel the need to break out of the directionless and claustrophobic life they inherit from the lower middle class lifestyle synonymous with a sprawling metropolis. But how many young men would volunteer to join the Army as a means of escape during a bloody and forbidding war? 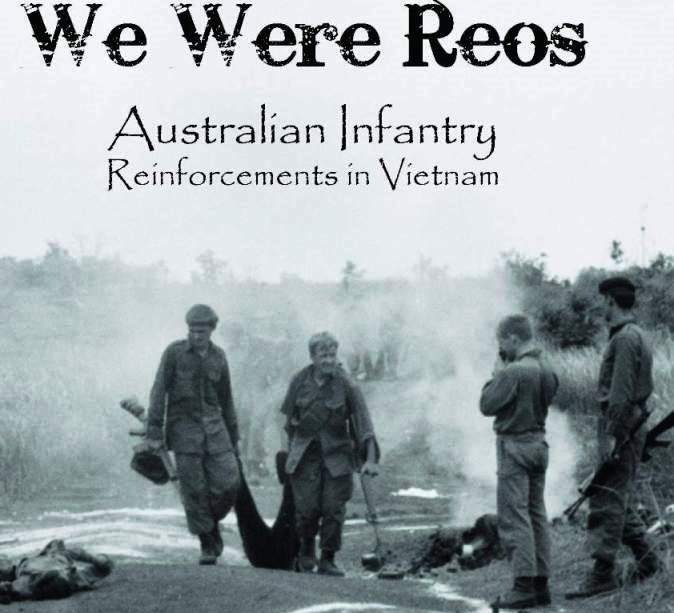 This is the question readers of “We Were Reos Australian Infantry Reinforcements in Vietnam” will find themselves asking very quickly. Bigwood describes the life of a ”reo as one even more transient than that of the average soldier. As a “reo”, or reinforcement soldier, he is sent from one Battalion to another depending on which platoon had seen its soldiers discharged! wounded or killed. His extraordinary recollection of names and dates makes this a remarkable resource for students of modem history. It tells the story Hollywood can’t do in 90 minutes. Walk on parts by football legend Bobby Fulton and retired General Peter Cosgrove make this a very Sydney-centric account of life in the late 1960’s and the raw use of language a portrays the fife of a ‘grunt’ in the field. Men who have no thought of their own safety and with courage to spare when it comes to their soldier comrades but who, as a means of escape, don,t feel the need to bother themselves with normal workplace pleasantries. It tells the lifestyle of the soldier not promoted by the Recruiting Sergeant when the parent of wayward sons refer their offspring to alternate vocations. The irony of Bigwood’s story is in the now. He has retired to Sydney’s Hills District where relishes in his suburban life as a father and grandfather. ”We Were Reos”‘ is a dramatic account of a soldier grateful of the lessons he has learnt whilst a student at the University Life.